the IBIS ED, KITE’s new and rather high-end model equiped with ED glass. 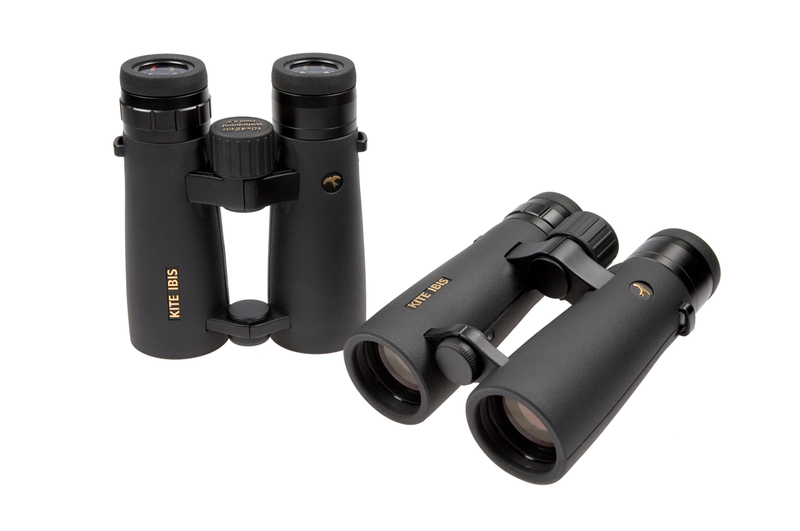 offer 30 year warranty periods on its roof prism binoculars, en enables the company to offer an aftersales service that is said to be among the best in the world. field of view of 114m/1000m which brings more ease to the following of a bird in flight for example.